Weird WWII: "Murder is fashionable in Freeville"
"Murder is fashionable in Freeville"
Here is another war-time era Golden Age adventure brought to you by good ol' Pappy! Read on and see Capt. 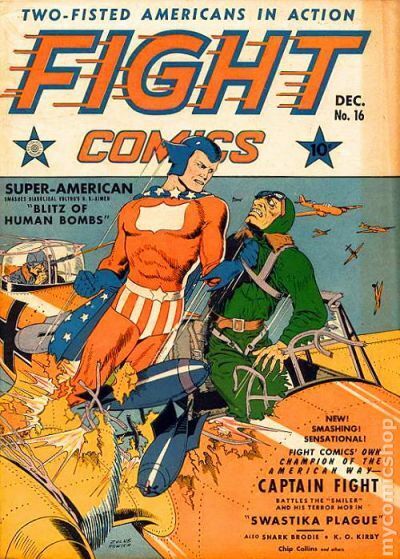 Fight and his sidekick, Yank give what for to the Nazi 5th Columnists stateside!